Associate Research Scientist Young-Tai Choi, Minta Martin Professor of Aerospace Engineering Norman Wereley and Graduate Research Assistant Lei Xie recently published work in the area of magnetorheological fluids (MRFs) that was featured on the cover of the April 2016 issue of Smart Materials and Structures. Their article “Testing and analysis of magnetorheological fluid sedimentation in a column using a vertical axis inductance monitoring system,” investigates the sedimentation of MRFs in a vertical column using a vertical axis inductance monitoring system (VAIMS). MRFs are types of smart fluids that can change properties when a magnetic field is applied. This change is typically exhibited as a change in viscosity. According to the article, MRFs are used in a number of engineering applications from automobile dampeners to earthquake mitigation systems. However, in systems that are used infrequently—like helicopter crash safety seats and other safety applications—sedimentation of the particles suspended in the carrier solution can become problematic, and even lead to catastrophic failure in those devices. The team's study aimed at better understanding sedimentation rates and how the solids flux within the fluid column impacts sedimentation stability as a function of particle concentration. Research support was provided by Naval Air Warfare Center Aircraft Division (Pax River, MD) under cooperative agreement N00421132M004 entitled 'High Load High Sink Rate Adaptive Landing Gear for Carrier Aircraft' (PR# 1300386485). Y.T. Choi, L. Xie, and N.M. Wereley (2016). 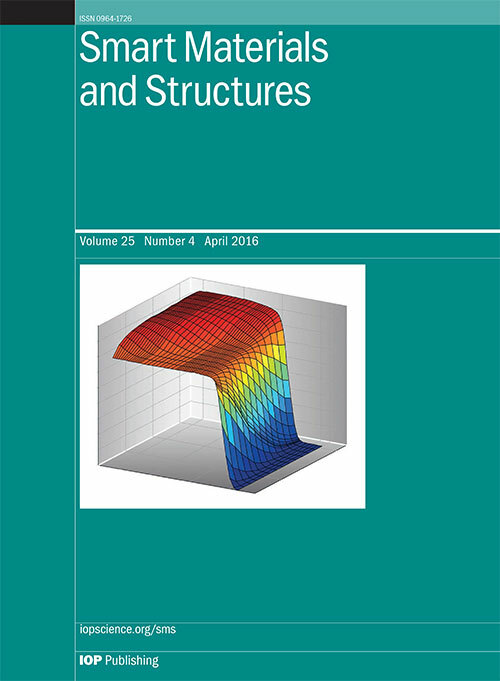 “Testing and analysis of magnetorheological fluid sedimentation in a column using a vertical axis inductance monitoring system.” Smart Materials and Structures.25(4):04LT01 (11 pages).